A Black Indestructible Fedora Hat including a black Hat with a Silk band – Ideal for a gangster theme, a Decades theme, or any fancy dress occasion! 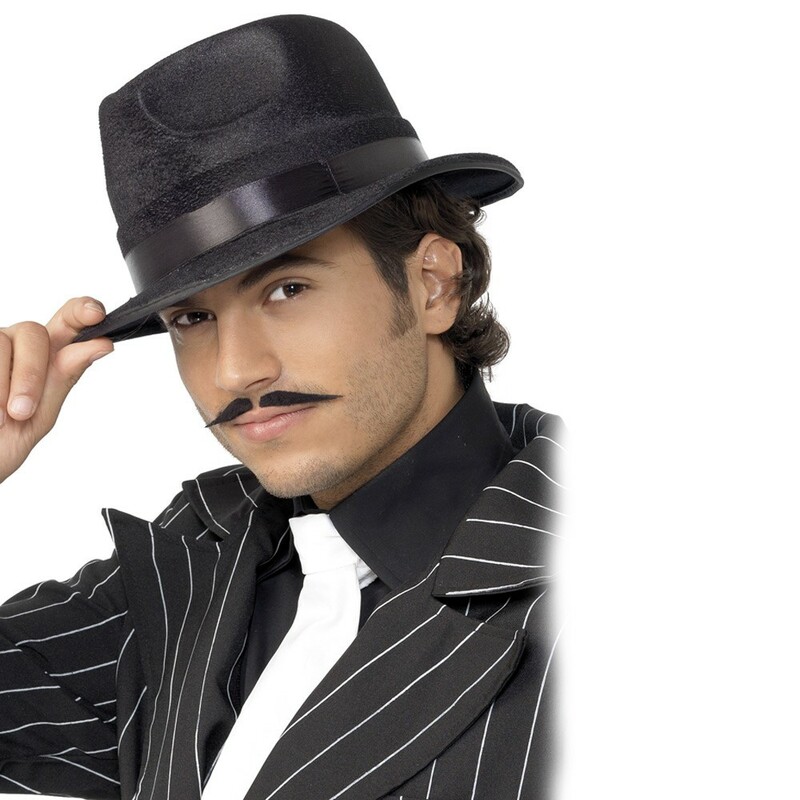 Step back in time with this fantastic iconic Black Indestructible Fedora Hat. This comes complete including a black Hat with a Silk band. This black Hat features a traditional Fedora style, and will have you rocking from the 1920s up until recent times with pop stars still wearing this style! Designed to be unbreakable, and finished off with a stylish black silk band, this Black Indestructible Fedora Hat will be sure to make you stand out no matter what the occasion! Perfect for a gangster theme, a TV theme, or any fancy dress occasion, this Black Indestructible Fedora Hat will be sure to impress! So swing your way through the decades and party with this impressive Black Indestructible Fedora Hat. A Black Indestructible Fedora Hat.